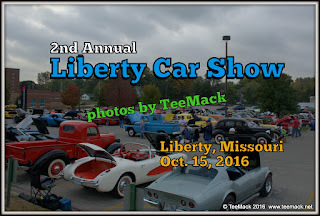 The second annual Historic Downtown Liberty Car & Bike Show was held just off the square in Liberty, Missouri on Oct. 15, 2016. 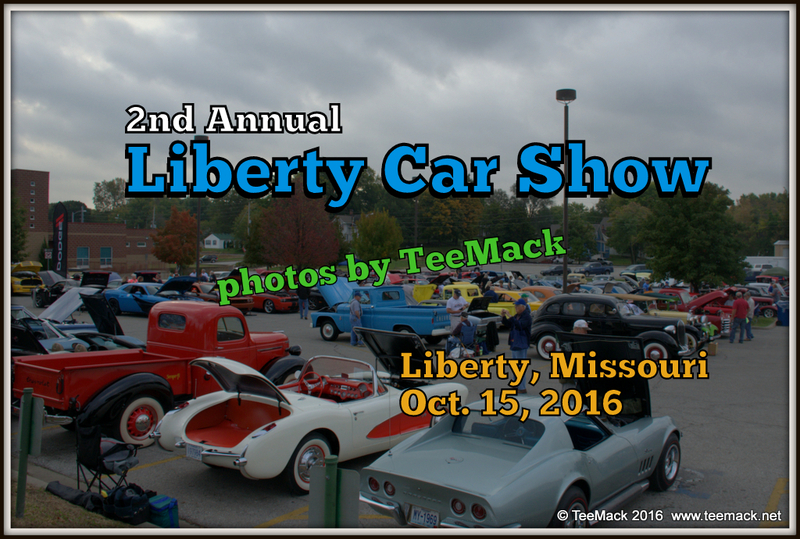 Over 200 classic cars, hot rods, muscle cars, rat rods and motorcycles were on display. Music was provided by a local DJ and there was a farmer’s market adjustment to the car show. 75 awards and dash plaques were award to the top vehicles. There were also door prizes and a 50/50 raffle. Everyone seemed to really enjoy the car show. Click here to view individual photos or to purchase high quality prints.